Kelly is a partner in Sage Communications, a full-service marketing communications agency founded in 2003. He provides strategic market planning, public relations services and technical writing, as well as media, industry and influencer relations consultation to the agency’s agricultural and B2B clients. In addition, Kelly remains active in his family’s 600-acre corn, soybean and commercial cow-calf operation and owns a 90-acre farm in south central Iowa. Kelly has a BS in agricultural journalism from Iowa State University and certificate in risk/crisis communications management from Harvard University. 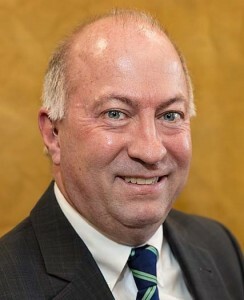 He currently serves as chairman of the Professional Improvement Foundation of the American Agricultural Editor’s Association and executive advisor to the AAEA board of directors, and is active with the National AgriMarketing Association, Livestock Publications Council, and National Association of Farm Broadcasters. Christina provides pro bono consulting services to After the Harvest. She has more than 25 years of experience in nonprofit executive management, specializing in domestic hunger relief. She was the founding director of Kansas City Harvest, one of the first food-rescue programs in the United States. 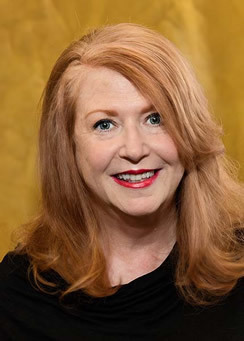 As the founding executive director of Foodchain–The National Food-Rescue Network, she raised millions of dollars for member programs, and she helped facilitate one of the nation’s largest nonprofit mergers between Foodchain and America’s Second Harvest (now Feeding America). Christina formerly served as an adjunct faculty member at the University of Missouri, Kansas City, where she taught freshman and sophomore writing courses for seven years. She holds B.A. degrees in history and English and an M.A. in English from the University of Missouri at Kansas City. Ryan serves as a Client Portfolio Manager for Meritage Portfolio Management, an Overland Park based investment management firm that services private and institutional clients across the U.S. Ryan has nearly twenty years of financial and investment management experience including past roles with Creative Planning, DeMarche Associates, Vestas Wind Technology and Great Plains Energy. 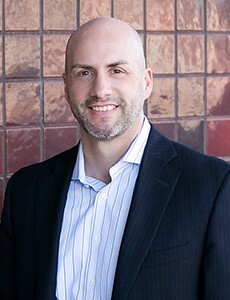 Ryan holds an MBA in Finance from the University of Missouri, Kansas City and a B.S. in Business from Kansas State University. He is Chartered Financial Analyst (CFA) and a Certified Public Accountant (CPA). Ryan lives in Leawood, KS with his wife Brooke and their 3 children: Gwen, Beau, and Mick. Vickie is the President of Integrity Consulting Solutions, LLC, a newly-formed company focused on human resources and mediation services. Vickie partners with companies on human resource strategy, coaching and counseling; diversity strategy, initiatives, and measurement; coaching workforce and workplace conflict. She also mediates in the areas of civil, domestic, and workplace within Kansas and Missouri, and has joined Mid-American Nazarene University as an adjunct professor. Vickie has a bachelor’s degree from University of Nebraska-Lincoln, and a Master’s Degree in management and human resources from Webster University. 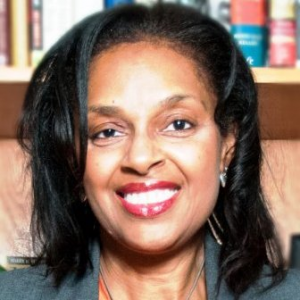 As the former Director of Corporate Diversity and Inclusion for Hallmark Cards, Inc., she set strategic direction and provided leadership that fostered company commitment to diversity and inclusion. She is a committee member with Women’s Employment Network, and formerly served on the boards of Rose Brooks Center and Kansas City Harmony. Mary received a degree in education from Washington University in St. Louis, Missouri. She then moved to Kansas City where she taught elementary grade school. After taking time off to raise three children, she returned to work in medical malpractice insurance and later turned her energies to the nonprofit sector (United Way, Jewish Community Foundation and KU Hillel), focusing on resource development. Mary has served on boards for Kaw Valley Habitat, Shawnee Mission East SHARE, University of Kansas Hillel and Congregation B’nai Jehudah. Now retired, Mary spends much of her time enjoying family, including eleven grandchildren in California, Kansas City and Colorado. 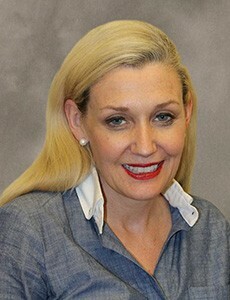 Sally is director of corporate services for Hallmark Cards, Inc., in Kansas City, where she has held positions of increasing responsibility since her employment in 1982. She has a bachelor’s degree from the University of Missouri-Columbia in food services management and an MBA in management from Rockhurst University in Kansas City. She is a registered dietitian. 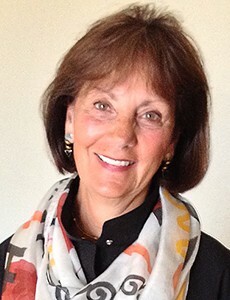 Sally is past board president of Harvesters—the Community Food Network and past co-chair of the board of Foodchain—The National Food-Rescue Network. She has volunteered for Rose Brooks events for a number of years. Each year she coordinates Hallmark volunteers to provide a Christmas party for the children. She has been a speaker at national conferences and workshops for various corporations and food service trade associations. 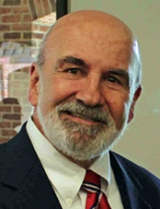 Jim is now retired following a career in marketing research and academics. Most recently, Jim was president and chief science officer for Applied Marketing Research, a company he co-founded in 1993. Prior to founding Applied Marketing Research, he was principal and head of operations for another Kansas City-based marketing research firm and research manager for one of America’s top 100 advertising agencies. 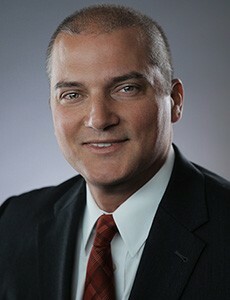 Jim’s academic experience includes several years as assistant professor of marketing with the Indiana University School of Business and an appointment as visiting professor of marketing at the Bloch School of Business at the University of Missouri-Kansas City. He was also invited to serve as marketing instructor in the CIMBA international study program in Italy. He is currently enjoying travel, family life and working with nonprofit organizations devoted to hunger abatement. Matt is a civil litigation partner with the law firm of Brown & Ruprecht, PC, where he chairs the firm’s Health Care Provider, Aging Services/CCRC and Dental Malpractice defense groups. His practice emphasizes the defense of litigation involving professional liability claims, and he has been named to the “Best of the Bar” list by the Kansas City Business Journal and “Missouri and Kansas Super Lawyers” list by that publication. A Kansas City native, Matt attended a local high school before earning his bachelor’s degree from The University of Kansas and juris doctor degree from The University of Kansas School of Law. When not in the office, he enjoys spending time with his daughters, exercising and traveling. 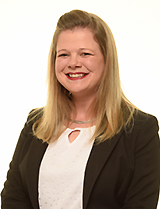 Deanna Diebolt is currently the HR Manager for DEMDACO, a wholesale and consumer gift company. Prior to that she was with Hallmark Cards in Human Resources in the areas of Employee Relations and Talent Development. She also was in HR roles at Garmin and HNTB. Deanna is an active member of Central Exchange and has served on their Leadership Lyceum Committee for the last 5 years. She has also been very involved with the Junior League of Kansas City, MO and served on their board in several different capacities—Director of Training, Community Action and Nominating Chair. 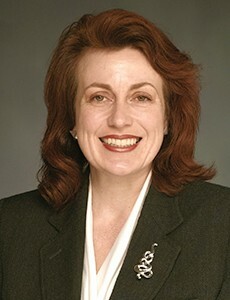 Deanna is also active with the Lyric Opera Circle and the Symphony League and is on the board for Connections to Success. Alyssa Prasil is Senior Vice President of Operations and Treasury Management for Bank of Labor. Prior to her current role, Alyssa worked at mobank, a division of BOK Financial, Missouri Bank and Trust, Heartland Bank and Bank One. She has been in banking for more than 20 years and has been working in the Kansas City area since 2003. In that time, she has helped many nonprofit organizations and businesses of varying size implement risk management programs, improve internal operations and maximize their cash flow. Before joining After the Harvest, Alyssa served as an executive board member for Sporting Lees Summit, an academy affiliate of Sporting KC. Alyssa enjoys outdoor sports and activities with her family. They are avid volunteers and enjoy sharing their time with multiple organizations.